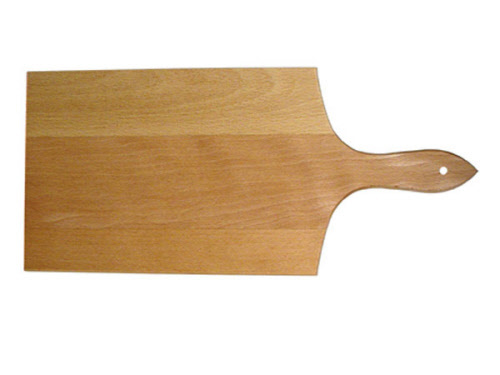 Board with handle 35 x 28 x 1.3 cm cut for everything you like and protect your kitchen counter. Kitchen wood of Kisag - ecologically prepare, cut, stir, turn. The kitchen timber of Kisag is exclusively from European forests and Kisag produces, among other things for several years Utensil with FSC certified wood. With the FSC label products are differentiated from wood that come from persistent managed forests certified in accordance with the rules of the Forest Stewardship Council.